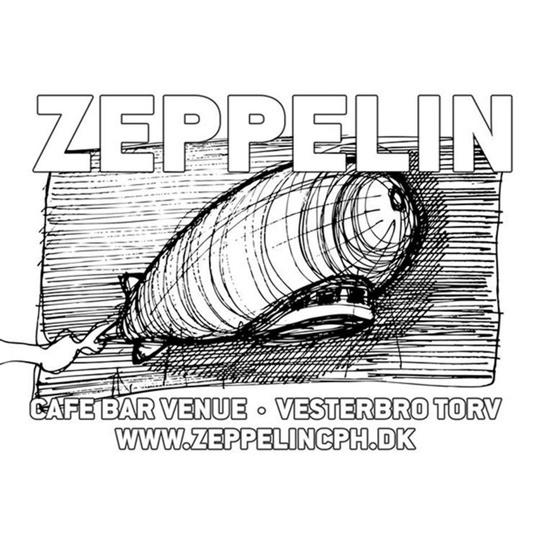 Copenhagen's finest rock bar - Zeppelin Rock Bar - recently celebrated the first 3 years in business and opened up the doors to a new, redesigned place - a mecca for hard rockers and metal heads worldwide! Check out the Mercyful Fate - "Don't Break The Oath" ceiling, the Type O Negative doors, the underground metal demo/7" ep collection with rarities from bands like In Flames, Dismember, Impaled Nazarene and Invocator, and of course our big selection in the bar of booze and cold beer from Carlsberg and various micro breweries. And not to forget, they have 10-15 live shows each month. Mike Tramp, Electric Guitars, Junkyard Drive, Tim Christensen (Dizzy Mizz Lizzy) Lucer, SEA and many other artists have visited the Zeppelin stage. 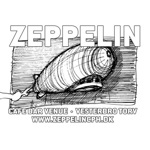 Zeppelin Rock Bar is owned and run by the people behind Mighty Music/Target Group.